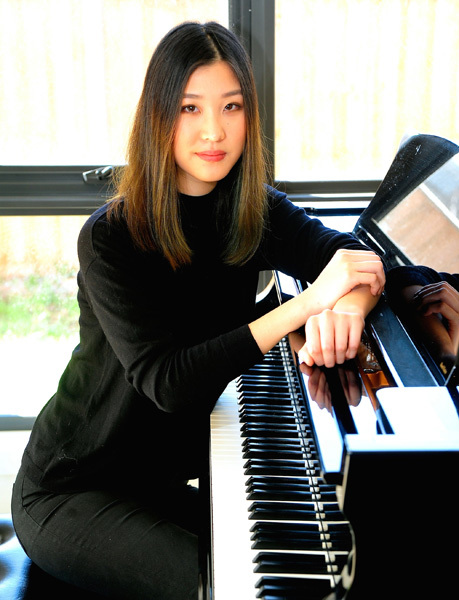 Born in 1993 in Perth, Australia, Kathy began piano and cello lessons at age seven and later received a scholarship to study at the Victorian College of the Arts. She made her debut piano recital in 2007 at the Callaway Music Auditorium, raising funds for the Princess Margaret Hospital for Children Western Australia. Kathy studied with Glenn Riddle at the Melbourne Conservatorium of Music where she graduated with a Bachelor of Music with first class honours. She then completed a Masters of Performance at the Guildhall School of Music & Drama under Martin Roscoe with distinction, and is currently an Artist Diploma candidate with a full scholarship supported by the Guildhall School Trust. 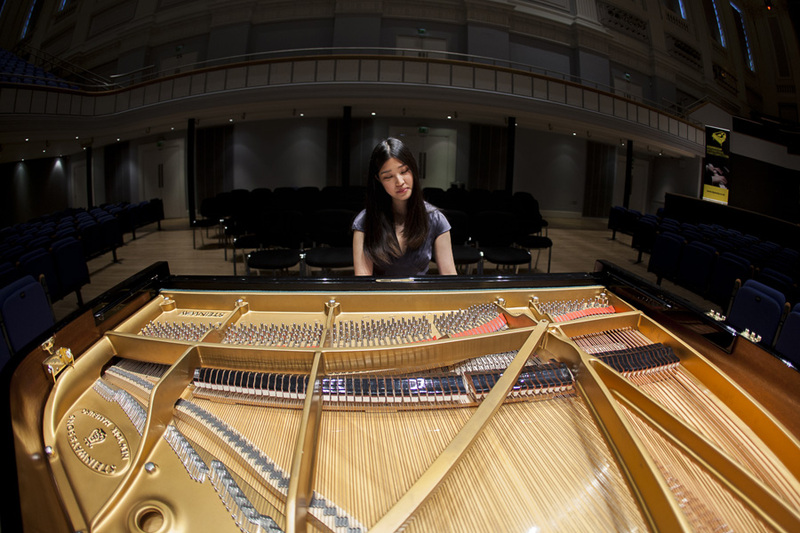 Kathy has won several awards including first prize in the 2018 Birmingham International Piano Competition (formerly Brant International Piano Competition), and the Phillip Crawshaw Memorial Prize for an Oustanding Musician from Overseas at the 2019 Royal Overseas League Annual Music Competition. She is the recipient of the Melbourne Conservatorium of Music’s Elizabeth McComas Piano Scholarship 2017, and the University of Melbourne’s Sir Arthur Sims Travelling Scholarship 2016. 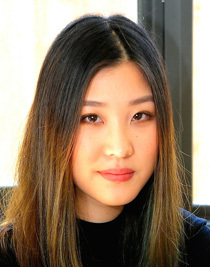 She has also won prizes and been a finalist in the Glass Sellers Beethoven Prize, Melbourne Recital Centre Great Romantics Competition, Australian Youth Classical Competition, 3MBS Young Performer of the Year Award, Australian National Piano Award, and the John Allison Henderson Piano Scholarship. As a soloist Kathy has performed in Australia, USA, China, New Zealand, Spain and the United Kingdom, and has participated in masterclasses with international artists including Peter Frankl, Richard Goode, Victor Rosenbaum, Joanna MacGregor, Steven Osborne, Tom Poster, Kyoko Hashimoto and Ralf Gothoni. She has performed Rachmaninov’s Piano Concerto No. 2 with the Fremantle Symphony Orchestra and Chopin's Piano Concerto No. 1 with the Zelman Memorial Symphony. Kathy has also appeared as a soloist in the Melbourne Recital Centre, Iwaki Auditorium, South Melbourne Town Hall, State Library of Victoria, and the Government Ballroom House of Western Australia. Most recently Kathy was invited to perform a solo recital in the 2018 Ribble Valley Music Festival. As an active and passionate chamber and collaborative pianist, Kathy enjoys performing with the Armorel Piano Trio at many concert venues including St Johns Waterloo, Milton Court Concert Hall, St Mary’s Perivale, & St Barnabas Church. 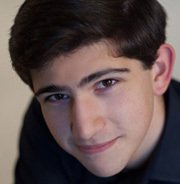 Future engagements include a performance of Dvorak’s Piano Quintet in A major at St Mary’s Perivale, and a Solo Recital in the Birmingham Town Hall as a featured artist of their 2019/2020 season.